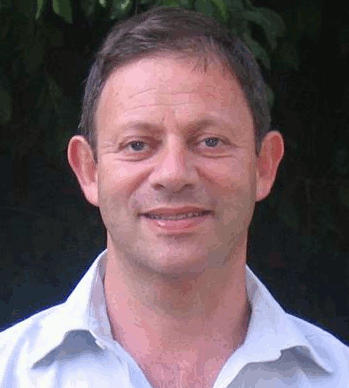 Philippe has been involved in many internet related start-ups in Israel, Europe and the US, such as InTheMood, Expression, Sparkeo, SOStravelers, and ComparSante. He has been a consultant to large and small organizations, including PelePhone, Oil Refineries, Netafim, Electra CP, and Seabridge. He co-founded POLITECH Institute (2004-2010), an NGO located in Brussels, and participated in several EU-funded projects in the fields of eDemocracy and eCollaboration. In 2014, he founded Steve’s Garage (named after Steve Jobs), a network of classes teaching youth and adults how to build electronic devices based on open source hardware (e.g., Arduino, Raspberry PI), and software design and sustainability. For the last 20 years, Philippe has participated in humanitarian and peacebuilding projects, such as the “AllinPeace” Sports Festival, providing support as a technologist and organizational consultant. 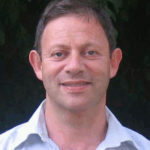 He has published papers and given talks in conferences in the field of ICT, sustainability, management, education, innovation, well-being and eHealth (see orayala.com). Philippe holds an engineering degree from ENSERB (Bordeaux University) and an MBA from Theseus Institute (Sophia Antipolis, France). Philippe speaks French, English and Hebrew fluently.